The Mormon Pioneer National Heritage Area consists of five Districts, each of which offers a wealth of natural wonders, rich history and friendly towns which can transport their visitors to the past. Recreational activities are plentiful which include snow-kiting, ATV trails, hiking, horseback riding, fishing and camping. 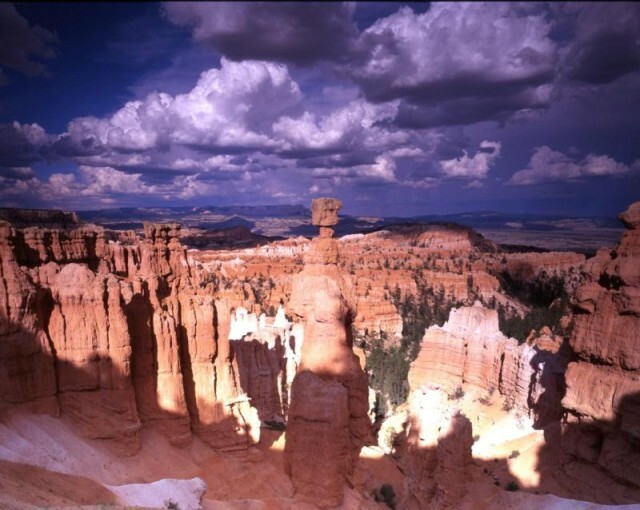 Included in the districts of the area are some of the best offerings of southern Utah tourism available! Enjoy scenic vistas as you travel through the wonders which are found in the Boulder Loop, including Bryce Canyon, The Grand Staircase Escalante National Monument and Anasazi State Park. 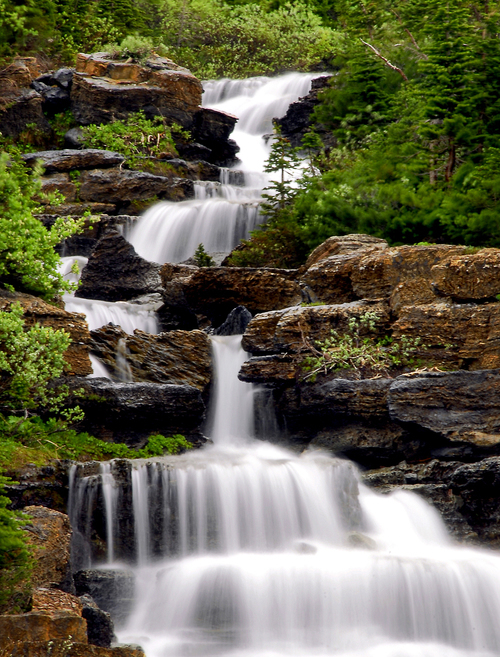 As the name of this district suggests, water is plentiful and the rivers run clear. Fishing is a popular activity and enjoyed by many. 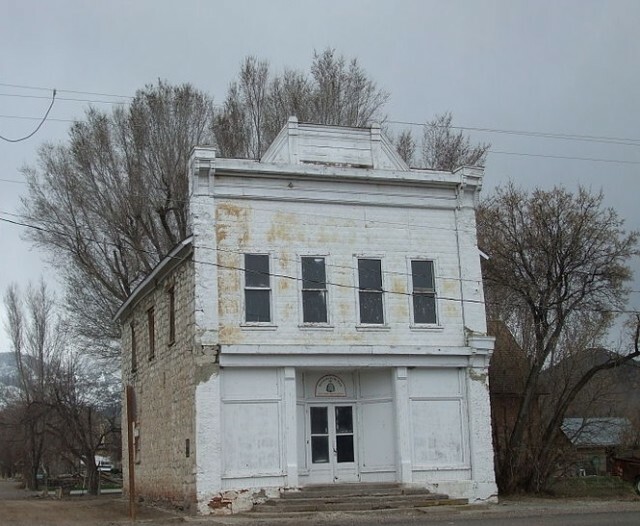 For those with a historical bent, the childhood home of outlaw Butch Cassidy is located within the Headwaters District. Visitors to Little Denmark are charmed by the small town life of communities such as Mt. Pleasant. Ephraim is home to Snow College, which is regularly rated in the top 10 colleges in the US and is currently ranked as the best two-year college in the United States. 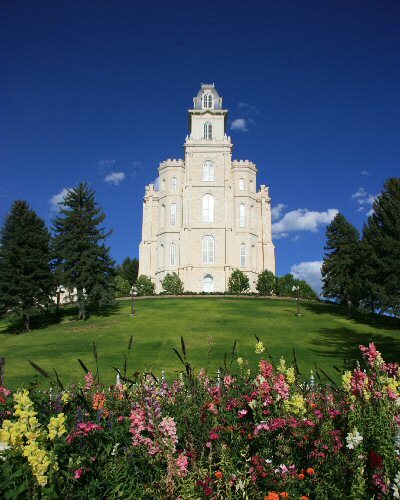 The Mormon Miracle Pageant in Manti is held annually and draws large family crowds. Sevier County is rugged country in which real cowboys work the land which often has been in their families for generations. Communities in Sevier County are rich in charm and history with a touch of the old west. Movie buffs can recognize sites from their favorite movies in the Under the Rim District. This area has long been used by Hollywood to depict the Old West. 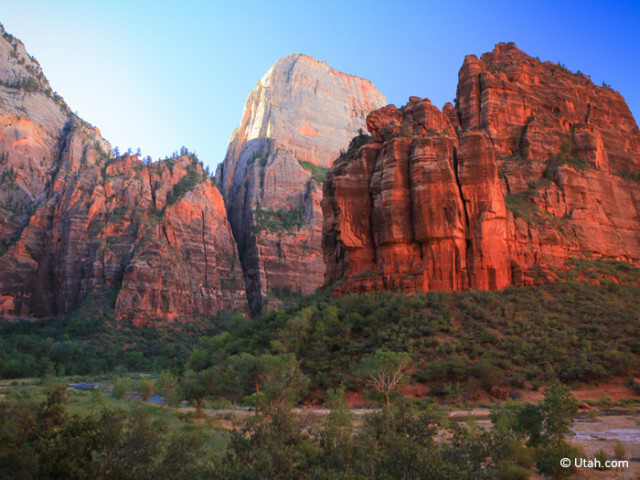 Zion National Park is visited by thousands of people each year and offers returning visitors as much as those who’ve never set eyes upon this spectacular landscape, which was considered to be sacred land to the Native Americans.